I am very excited to introduce a series of guest posts from David called 'Tuesday Tales'. These posts will explore sewing and needlework in Faerie Tales (or Fairytales :-)--especially those from Scotland and the British Isles. David is a great storyteller and I always love hearing him recount old Gaelic tales and I know you will love it as well!! Thanks so much, David for sharing your knowledge and love of Scotland with us! 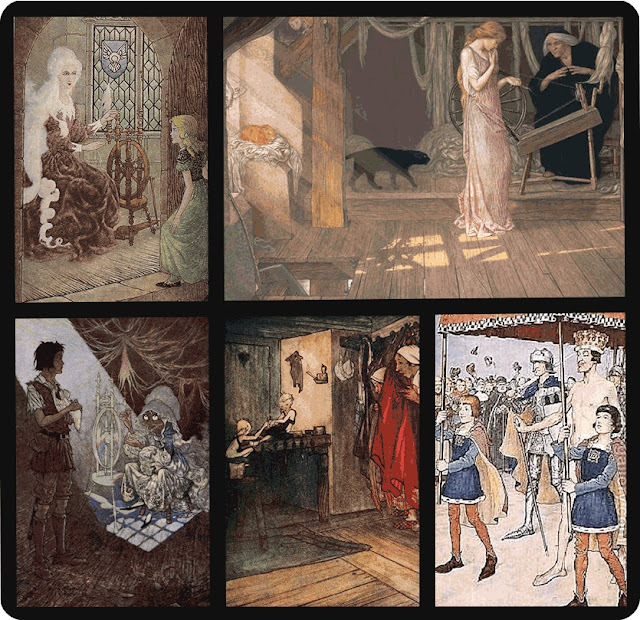 Stories, Fables, and Myths make up a large part of our cultural heritage. They help shape our understanding of the world as children, and feed our imaginations, weaving themselves into our dreams as we grow up. 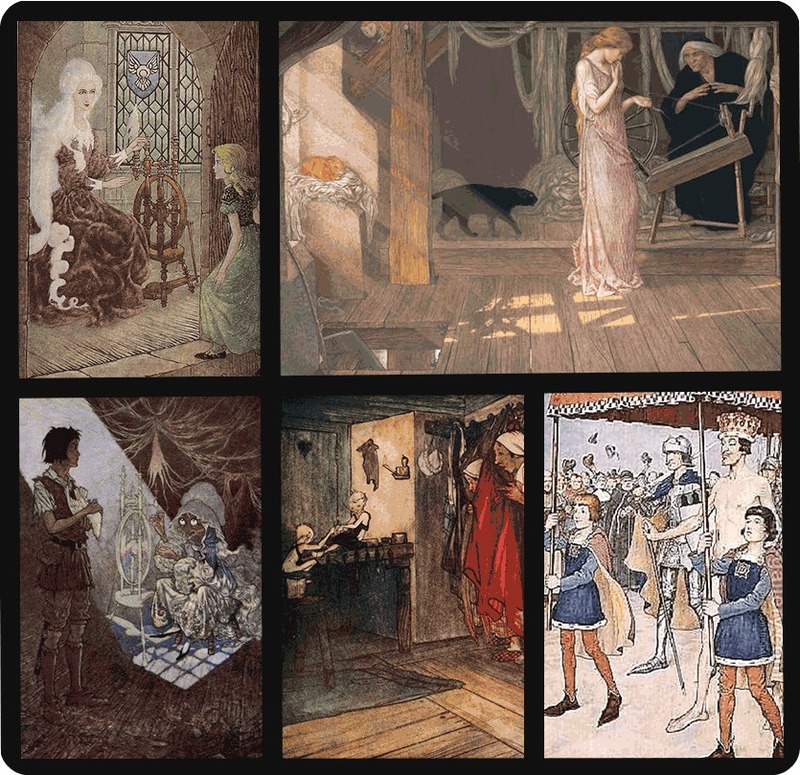 Sewing, spinning, weaving, and clothes-making often figure in these stories; the spindle that brings on Sleeping Beauty's hundred-year slumber, the fashioning of clothes and shoes by helpful Elves, or the wool pulled over the eyes of the foolish Emperor by a pair of conniving weavers. There are many such tales woven into the cultural fabric of the British Isles, and stories of enchanted needles, spindles, magical articles of clothing, yarn, thread, and cloth often figure in local legends. 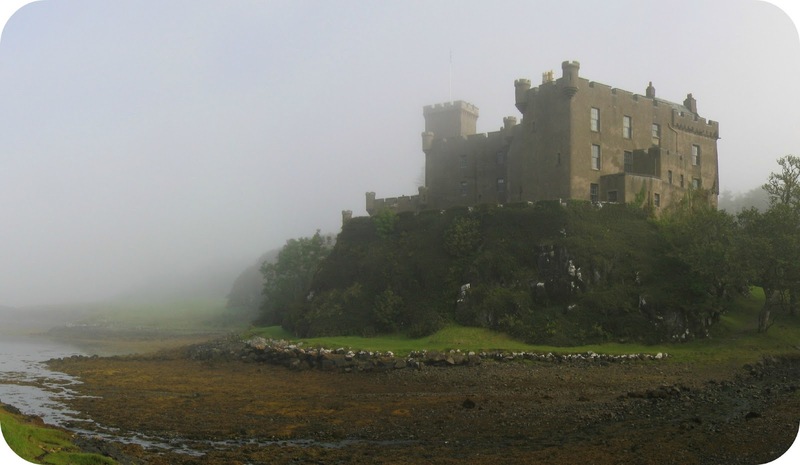 For example, the Scottish Clan Macleod, the traditional keepers of Dunvegan Castle and hereditary owners of the Isle of Skye, possess a silk banner that they claim to have been a gift from the Faeries, and credit it for their excellent fortune over the centuries. I've been enjoying discovering Celtic Faerie Tales whilst living here, and have several books of these myths and legends, including one of tales translated from Gaelic compiled by a young American studying the language (as well as Social Anthropology), published in 1911; a parting gift from a good friend as I left to trace many of those same paths, a hundred years later. 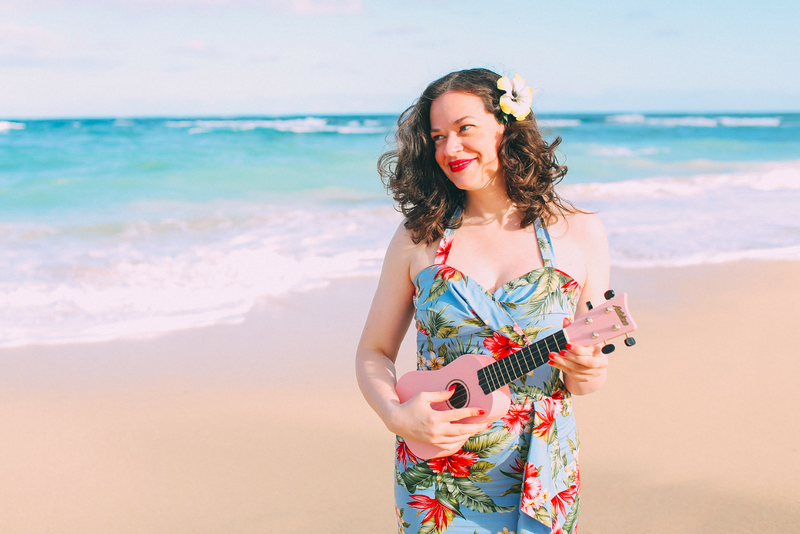 I'll begin my series of guest posts next week with one such sewing-themed story from Scotland, and will follow with others in the coming weeks, until Debi is able to resume her usual posting schedule. It will be a challenge to summarise these stories, for the joy is in the telling, and many hints of the "lives" of these tales can be found in the details they've accumulated over the years. I will, for the sake of space, keep it as brief as possible, and link to full versions of the tales where I can, for those who wish to discover these rich tales for themselves. 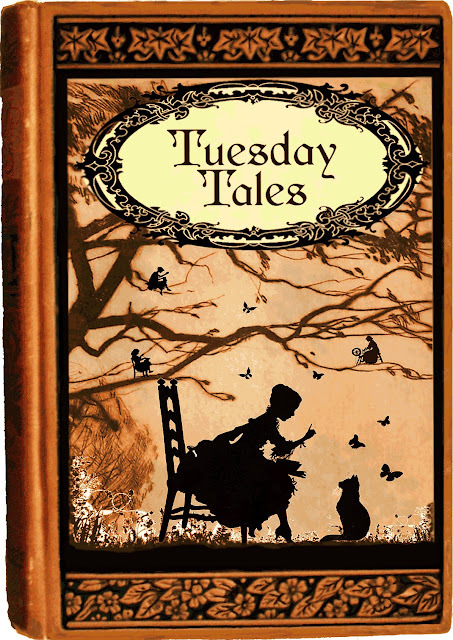 I hope you will join me next week for the first Tuesday Tale: The Sprightly Tailor. Oh I am just so excited! Anything Celtic is fascinating to me! AGAHAHHH!!! I'm so excited! What a wonderful idea! I can't wait! I can't wait I love a good yarn. Cool - I'm looking forward to this! Oh my goodness. You have no idea how close to my heart this is. My Masters dissertation was about the influence faerie tales and popular culture had on Shakespeare, particularly with reference to women's roles. I can't wait to hear more! Great idea! I LOVE fairy tales :) And folklore and the rest... so I'll definitely keep my eyes open! Thank you, Rachel. I appreciate the support. Oh, that's great - I'd be interested to read that at some point if you're open to sharing it. Great, Lisette. I've found some stories that I hope are real gems. Thank you, Siri. I appreciate your support. Awesome! This is a very cool guest post idea. And also... DUNVEGAN! The oldest continually inhabited castle in Scotland. Some place in our family history, we have a a relative who immigrated to the USA from the Isle of Skye and thus have the most tenuous of claims to the Clan MacLeod. Hey David! What a great idea, you two! Really looking forward to this series, you are a great storyteller! It's always fun to read either period fiction or novels written at the time to see how often handicrafts are described. Thank you very much, Kristen. Debi's been really busy so I've been trying to help free her up where I can so she can continue to sew. The idea occurred to me after a chat with one of my anthro classmates. We've both been interested in delving into Scottish myths for some time. Our classmate wrote her dissertation on the Faerie beliefs in Iceland, where she did her fieldwork. It'd be great to do that here. My First 1940 McCall Gown!